2 registered members (386ka, DrMart67), 69 guests, and 2 spiders. 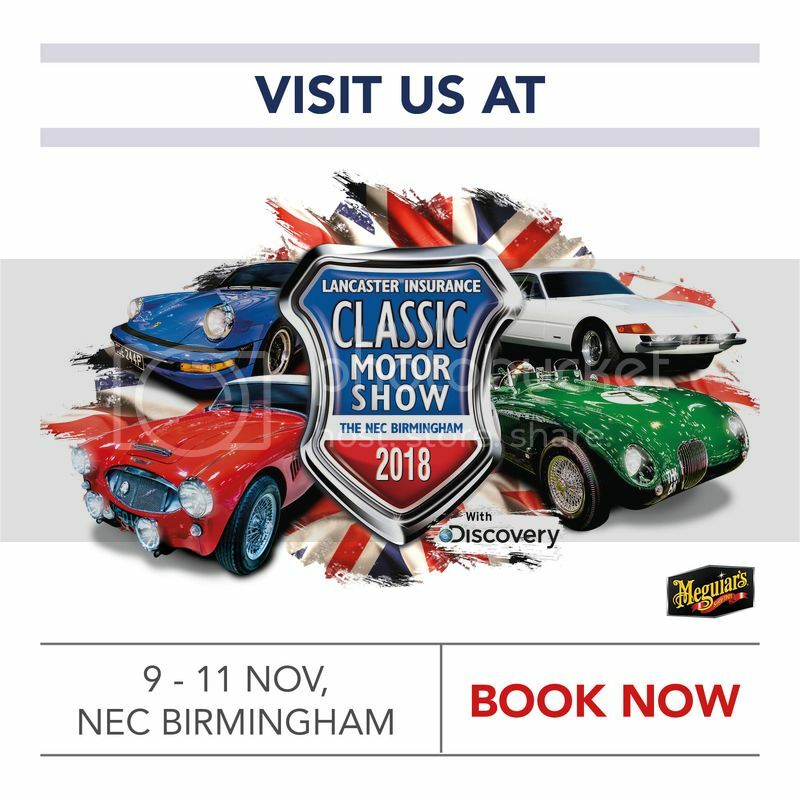 The club are pleased to announce that for the first time we will have a club stand at the very large Lancaster Insurance Classic Motor Show which will be held at the NEC 9th - 11th November 2018. 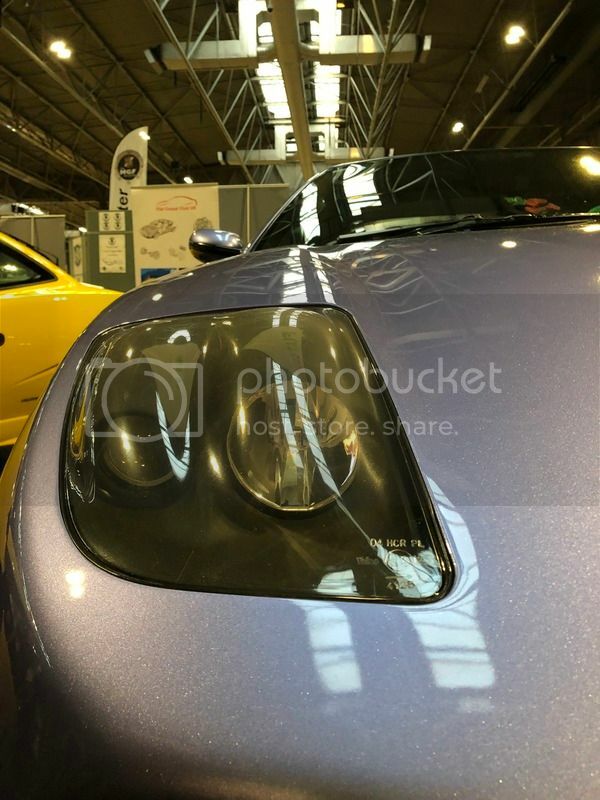 Nearer the time we will be asking our Membership for Coupes to be on display at the event so we can show the public what a excellent car our beloved Coupes are. Club members will also be eligible for a 18% discount on ticket prices for the event. 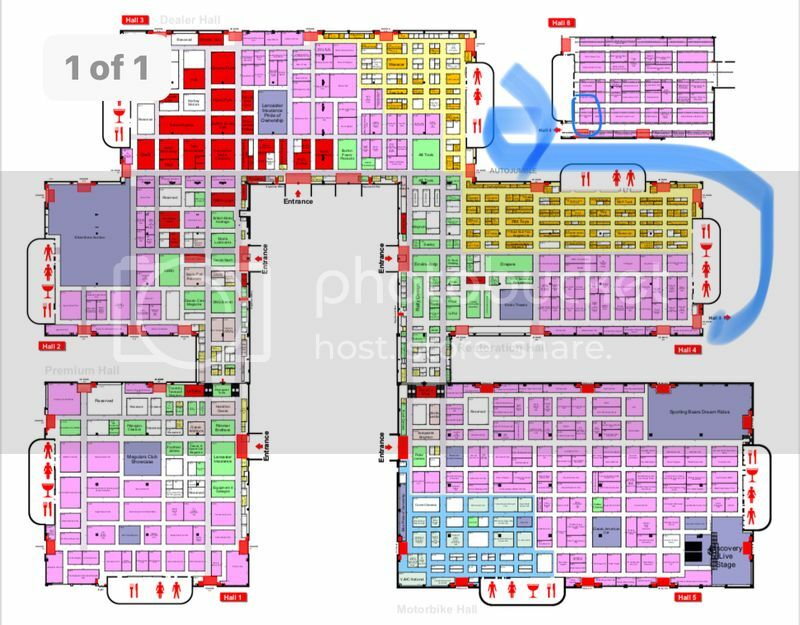 We have what is a great spot right by the entrance as people walk from Hall 4 into Hall 8. Club Members click here for discount code. I've had it in my calendar for a while! Have you been before Andy? I've been for the last couple of years, it's a good day out with lots of great cars to see across a wide range of types and values - doesn't have the really expensive stuff but that is OK with me. Great to see the club is there for the November show. Yes we are very pleased to have been accepted and to have such a great spot. It is organised by the same company who do the Practical Classic Show in the Spring time. The club will be looking for members coupes to put on the stand and will run a separate thread in due course. Well I have got the Clutch Pedal problem sorted with a new Master Cylinder fitted by Motormech so Yellow Peril is good to go again. So if needed I could support with the car on the stand if wanted? 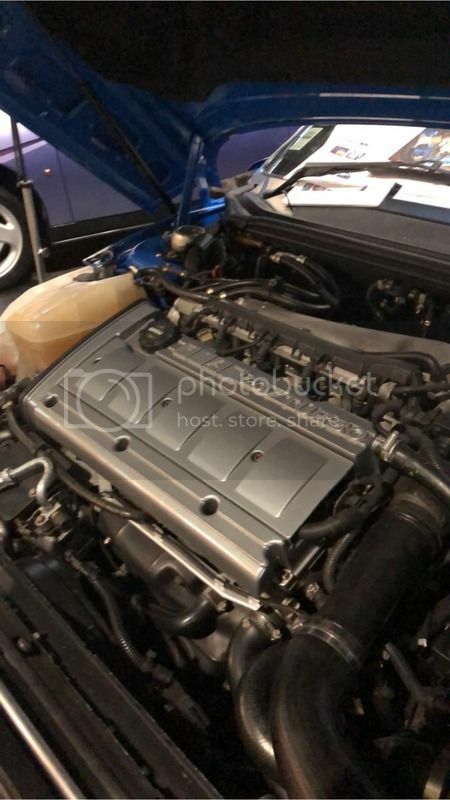 Yellow 20v VIS 60k miles Cloth seats no sunroof. I can help on the stand on Sunday 11th. I don't think my car is show standard at the moment but happy to assist anyway if required. Last edited by Tim16V; 21/10/2018 16:55. 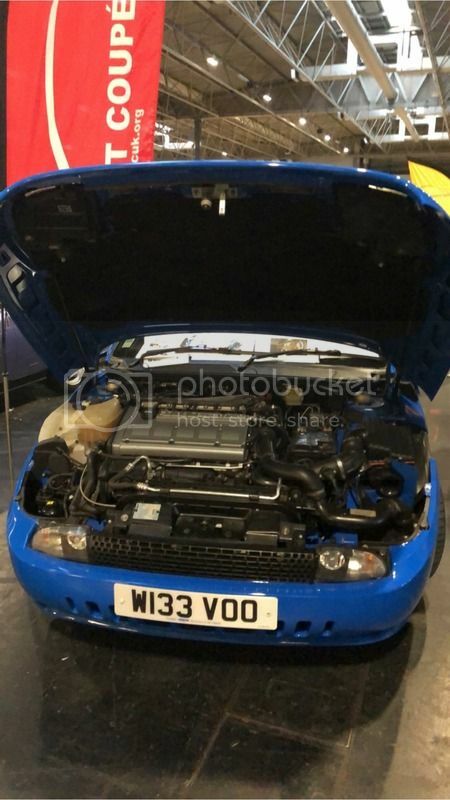 HI Yellow_Peril & Tim16V, thank you for the offer however we have now filled the spaces. Tim16V and GG27 I will be posting your entry wristbands to you tomorrow. Sorry guys. I have not heard anything so family plans have now taken over Friday and Saturday. But I hope to visit the show Sunday and will definitely visits the stand if I am there. Hi Yellow Peril, this is good feedback for us thank you. I'll be there on the Sunday so come over and say hello! I have two tickets for Saturday from my friend (who has had a minor heart attack). I'm only asking for a £20 donation to charity - The British Heart Foundation. Please reply here plus email me acday@gmx.com. I can send by 1st class post. But sadly over the remembrance weekend-so other events take priority. Hope its a positive show for the Club. 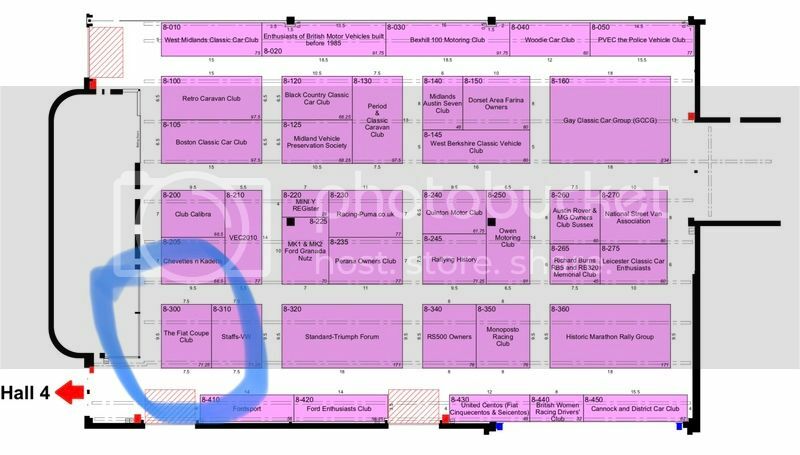 For those visiting us at the Lancaster Insurance Classic Motor Show this weekend, we would be very grateful if you could give us your ticket stubs when you see us. We're in Hall 8 stand 300. The club can claim 50p for each ticket stub collected. I just wanted to pop in and say what a pleasure it was to see 3 wonderful Coupé at the NEC yesterday. 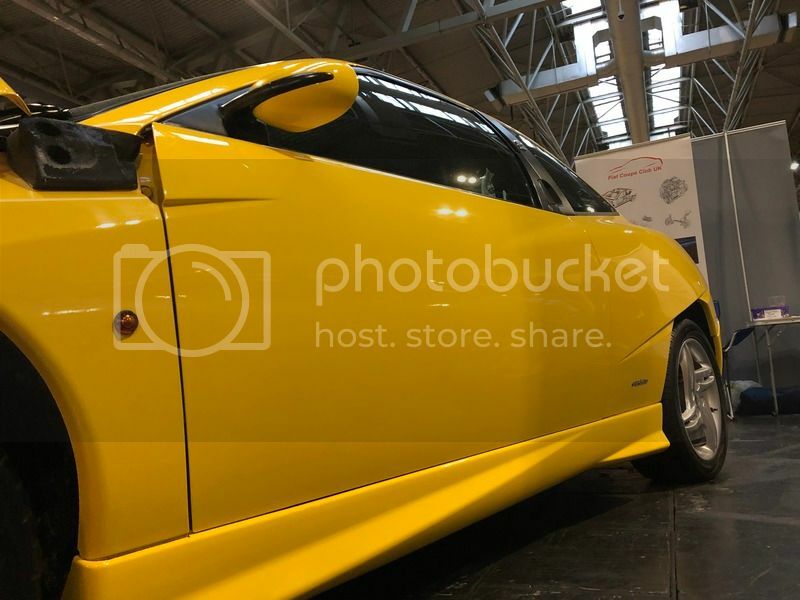 The cars, owners and stand looked amazing, I can’t believe that it’s taken this long for the Coupé to be shown at the CCS. It’s been a long time since I sold my 20vt and I often find myself thinking about it (especially when I go in the loft and see all the bits and bobs I took of mine). They’re fantastic cars and it’s great to see you guys are still showing everyone how special they are. Thank you for the comments, we are proud to have been offered a space to display the Coupes at this years show. You once took me out in your speed red 20VT many years ago and I was hooked on the extra power you had! 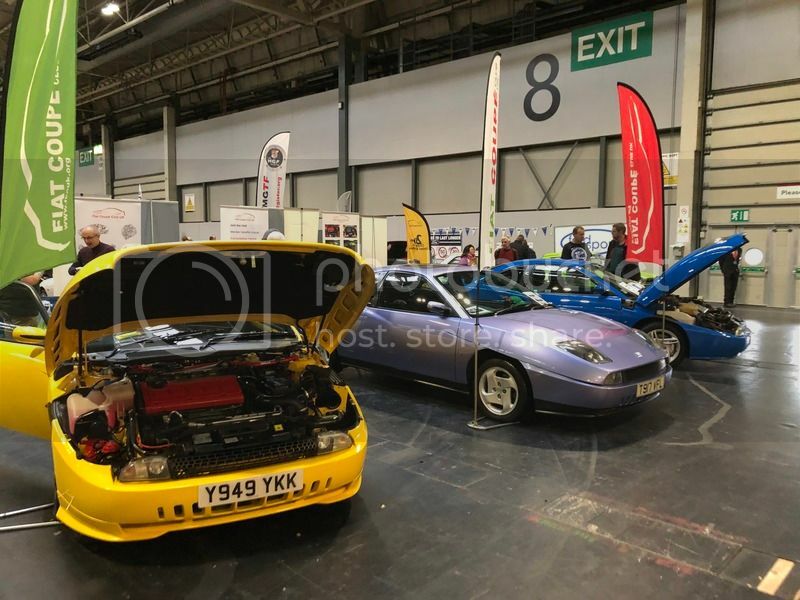 The clubs first attendance at this years Lancaster Classic Show was a big success. I'd like to thank everyone who helped on the stand and offered their Coupes for display. 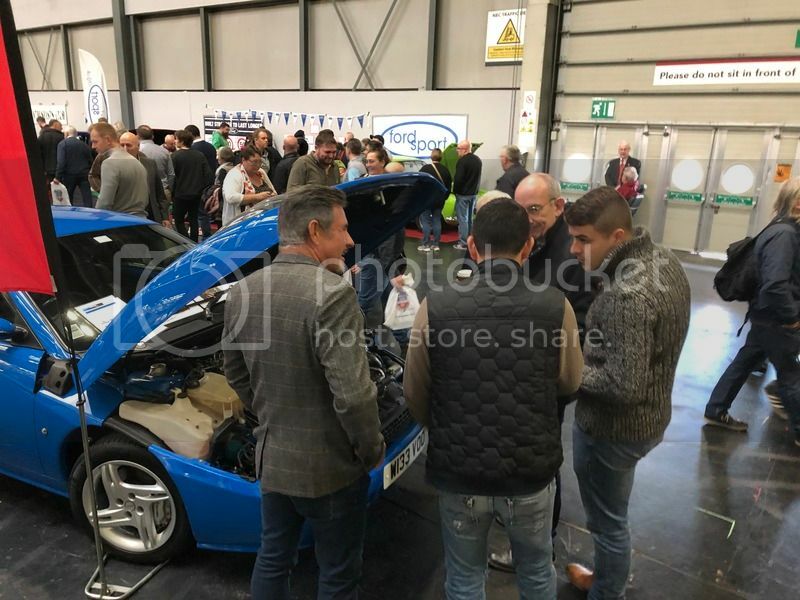 We had *a lot* of interest in the 3 coupes on the stand and the members volunteering gave a very positive outlook on the Coupe. As an output of the AGM we did a banner for club membership benefits and as a first for the club were taking new memberships over the event. We enrolled additional members, I can't remember the exact number though so will wait for BallyPete! There was a great feeling of camaraderie on the stand between the club members and personally I got to know everyone much better! Then draws to a close a fantastic year of shows for the club and the season picks up again in March with the Practical Classics show! Two new members were processed directly on the stand- both paid cash at the time. We also had several enquiries from people who took the information away with them to complete later. I think we will know the final total of new members by the end of the week. We also sold two of the old white club T-Shirts (£3 each) along with a backpack (£16.50) to a total of £22.50 and there was interest in the club baseball cap. So having a small stock of club shop items at the main shows in 2019 may be a runner. Great to see the club stand yesterday and overall another really good Show - I got there just before 11am and left when people were packing up stands and still felt I could have spent more time. Fab thanks for posting Tim! I've posted on Facebook and added a few photos over the weekend and tonight but I'd like to say a huge thanks here to the club for inviting me to display Marvin at the Classic Motor Show. It was tiring but I thoroughly enjoyed the weekend. Thanks to GG27 and Tim16V for their help manning the stand on Saturday and Sunday. Good to see Country Cruising and other club menbers dropping by the stand too. It was great joining Serg1 and Skiday in representing our club with our 3 different versions. I enjoyed meeting and talking Coupés with fellow, past and potential owners. 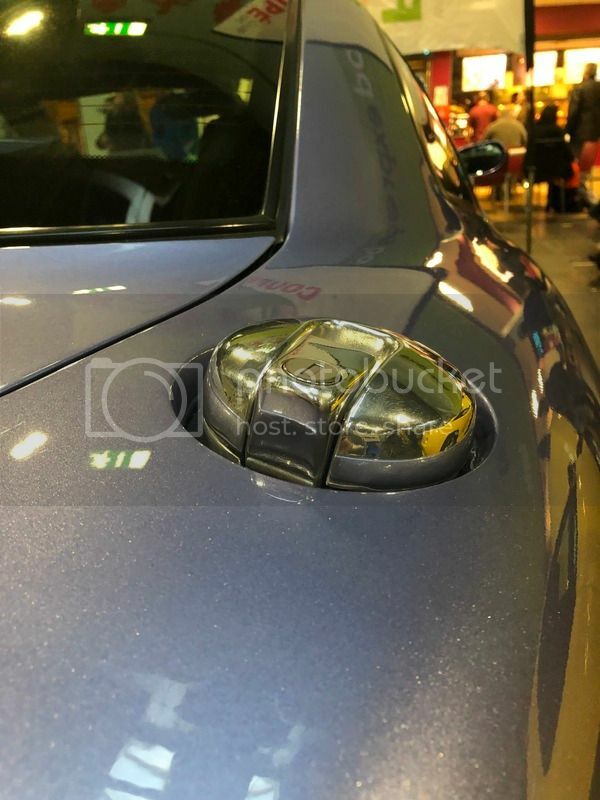 I'm not that technically knowledgeable but enthusiasm comes over and I was happy to let people sit in my car so that they could see for themselves that they do fit! Thanks to all concerned, particularly PeteP, BallyPete and Gunzi for getting our club to the show. Thanks for providing the team shirts and for looking after us with coffee and lunch. I must also thank my fiance Lez for all his support and chauffeuring me home whilst my Coupe was on display. I think club attendance at classic shows this year marks our acceptance in the classic car world. I look forward to seeing more Coupes at future shows. Well done Ali et all. Good to see the coupe gaining its proper place. You've clearly done the FCC proud!